A study trip to the main International Human Rights Institutions is arranged for students of the the MA degree to familiarise them with major International Organisations, NGOs and international experts in the field. 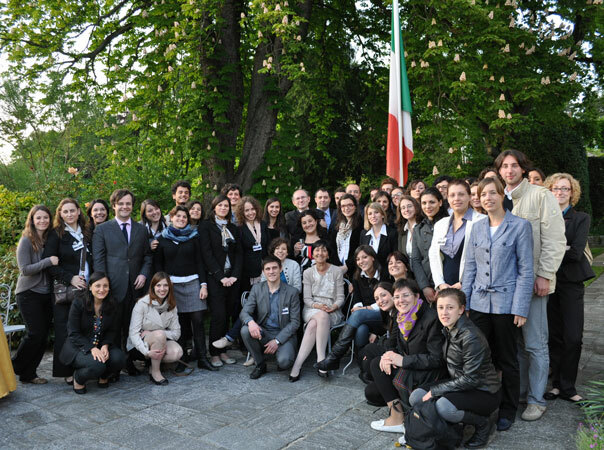 The trip (which has taken place in Geneva in the past few years) gives students the opportunity to deepen their understanding of many of the key themes and issues developed within their degree, as well as developing contacts and institutional and personal relationships with officials and experts. In the past, this study trip has included, amongst other things, meetings and debates with UN staff, presentations from officials from the OHCHR, attending sessions of the Universal Periodic Review and meetings with various NGOs and independent experts. Since 2015, the Human Rights Centre of the University of Padova in collaboration with NGOs, institutions and academic realities from Italy and from Nepal, promotes the Winter School “Microfinance in Action”.